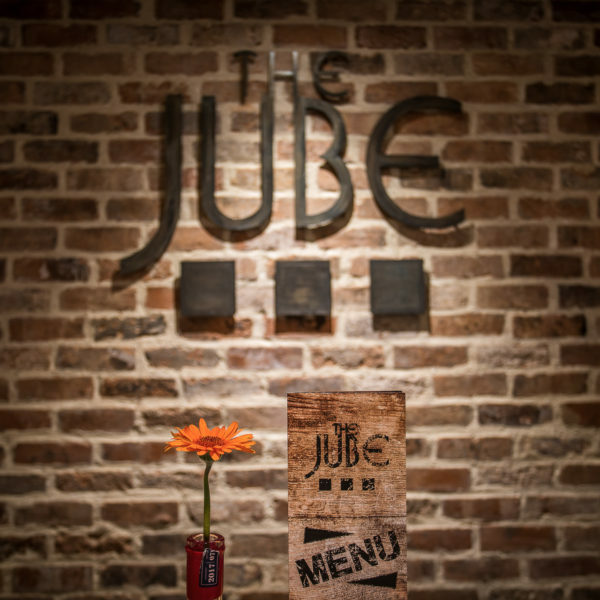 A warm welcome awaits you from their lovely knowledgeable staff. 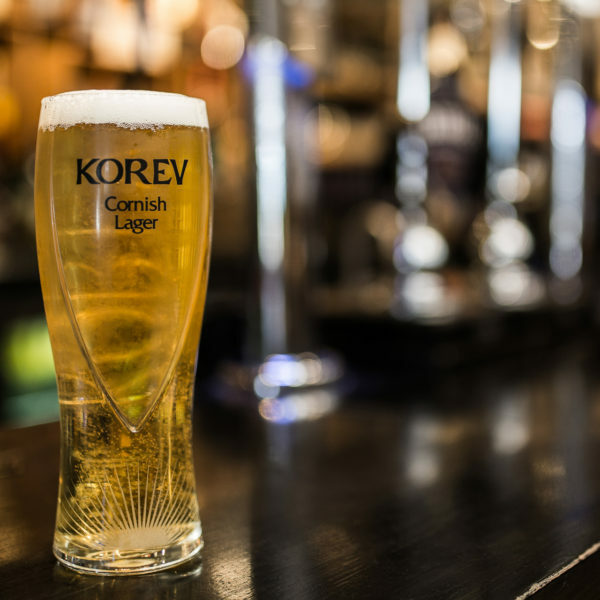 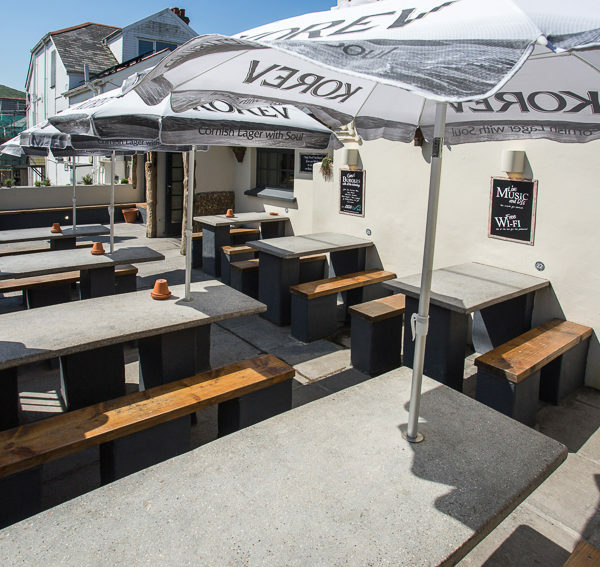 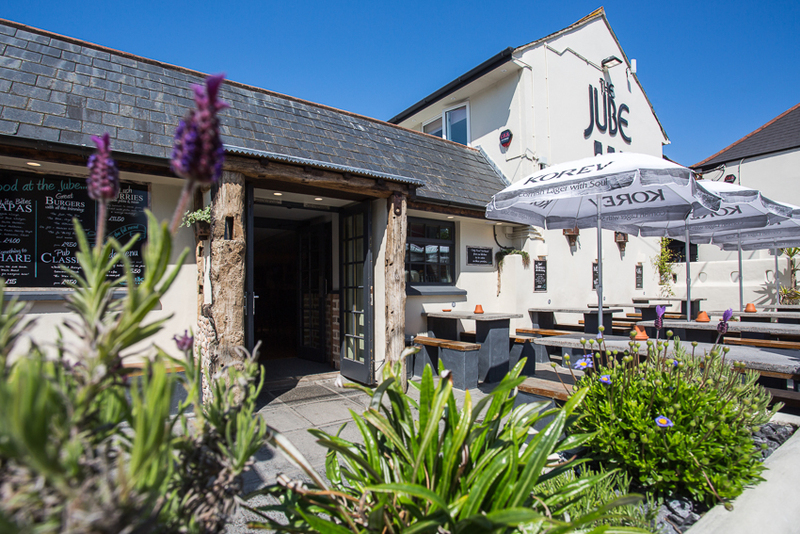 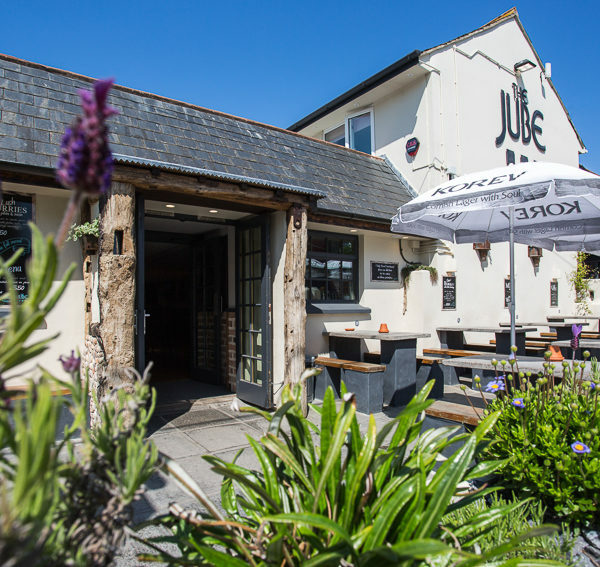 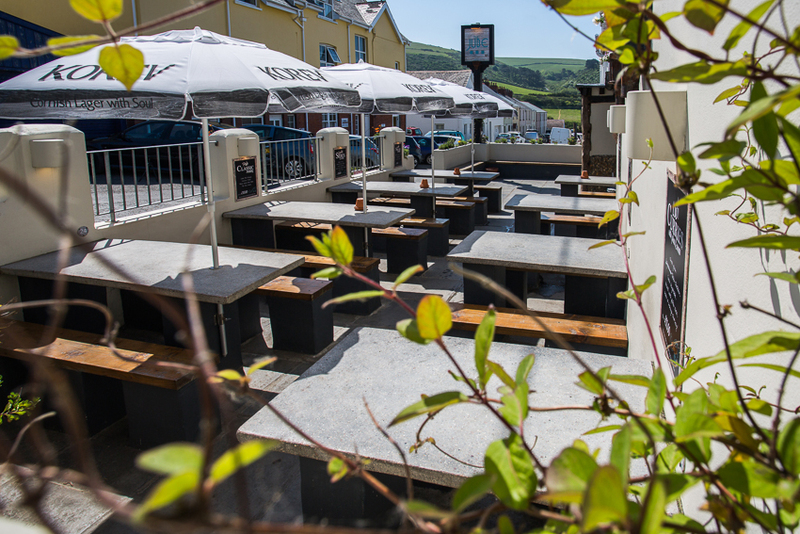 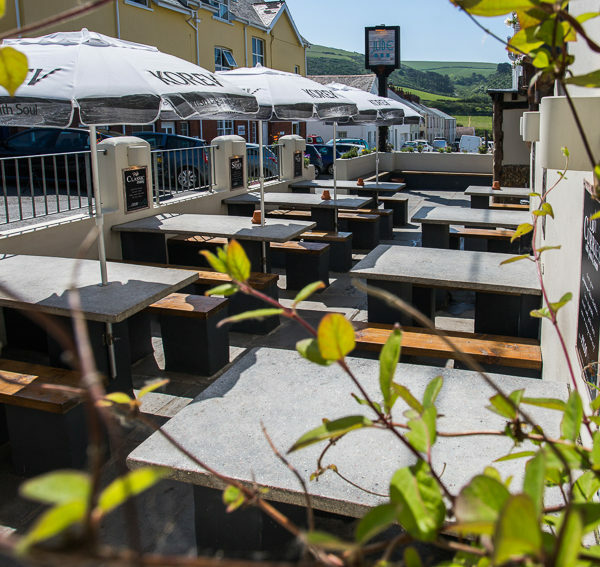 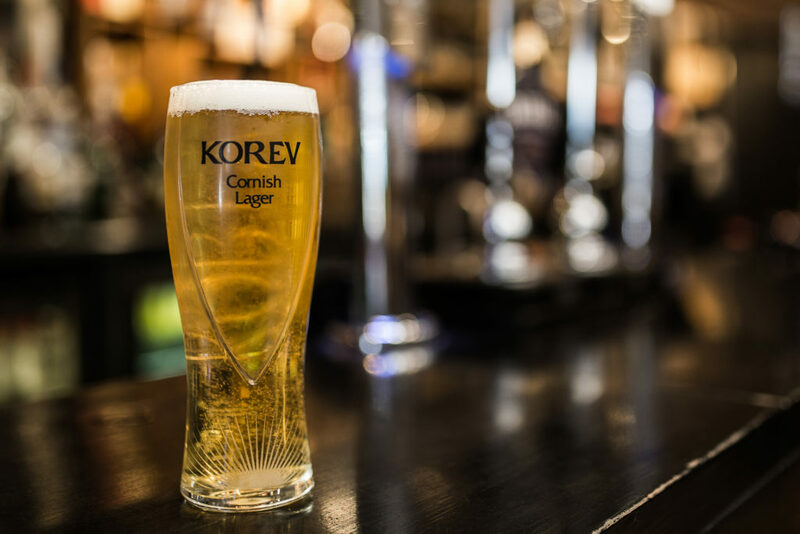 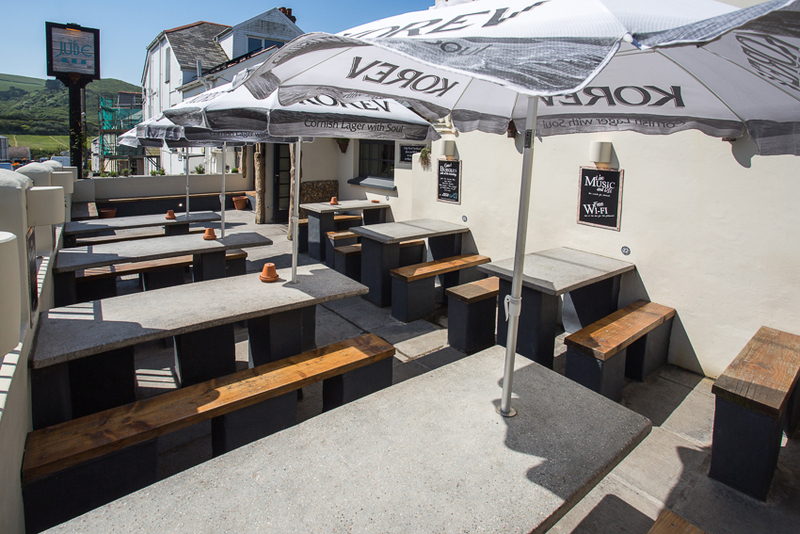 The Jube is a family owned pub that has been in their family for several generations, it really is one of Woolacombe’s hidden Gems. 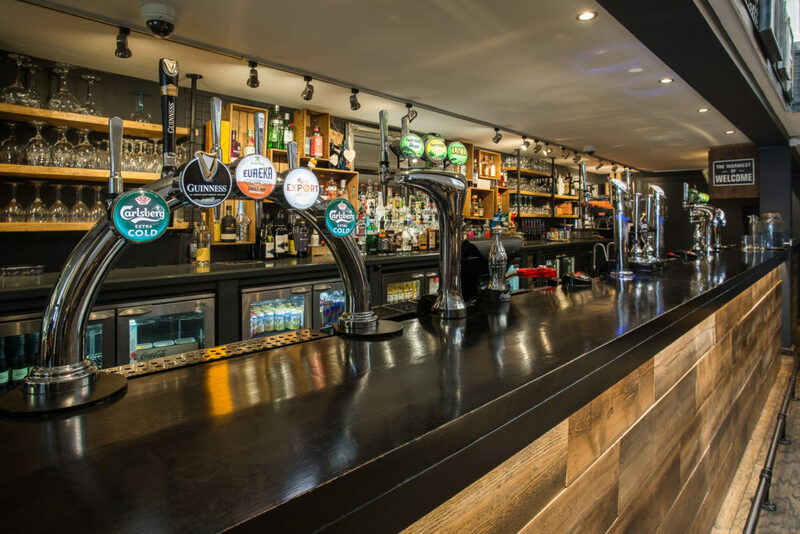 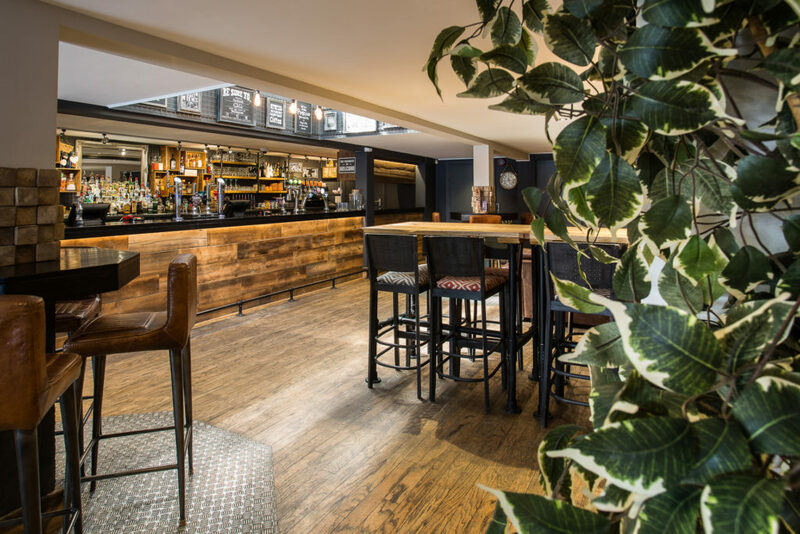 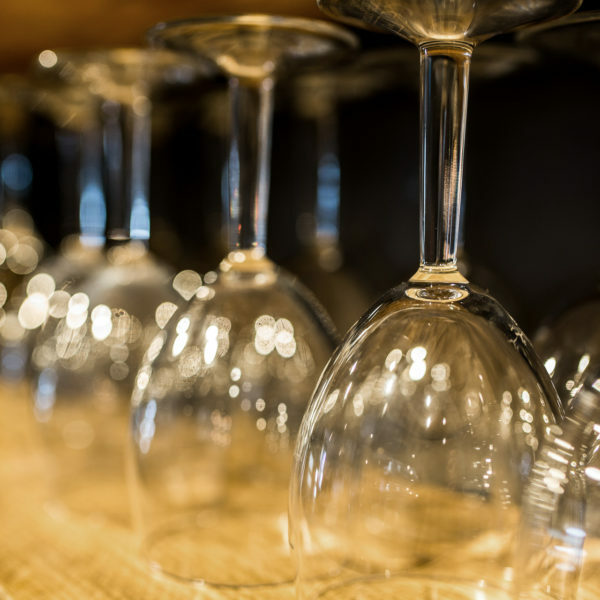 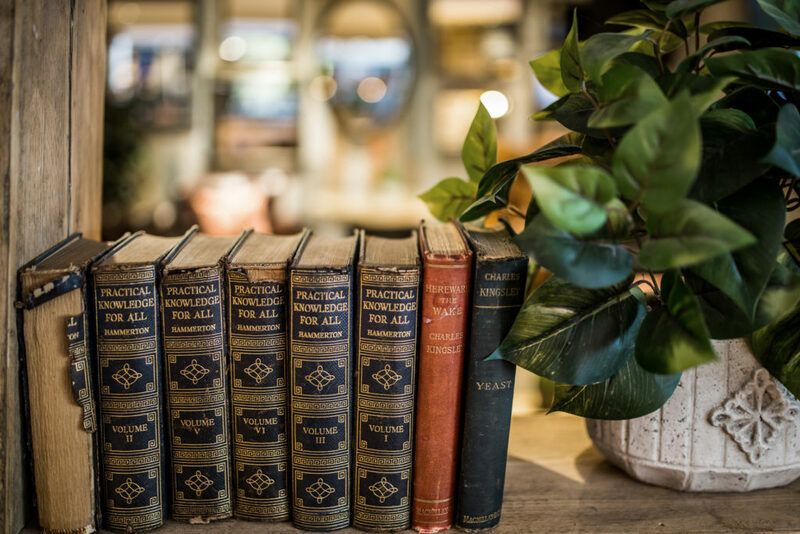 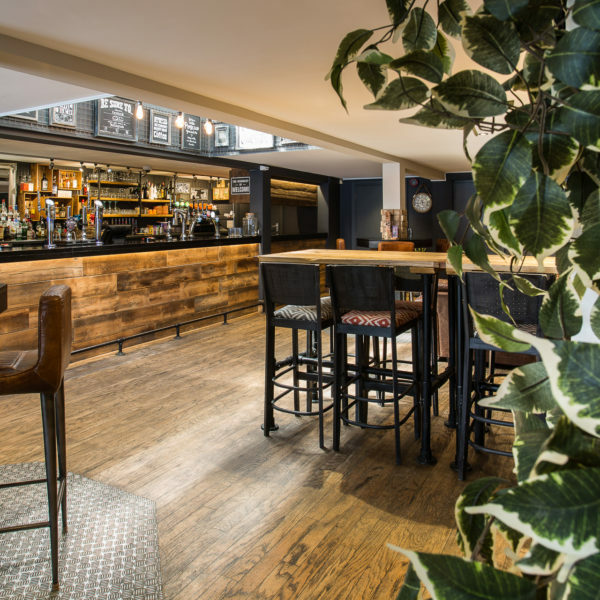 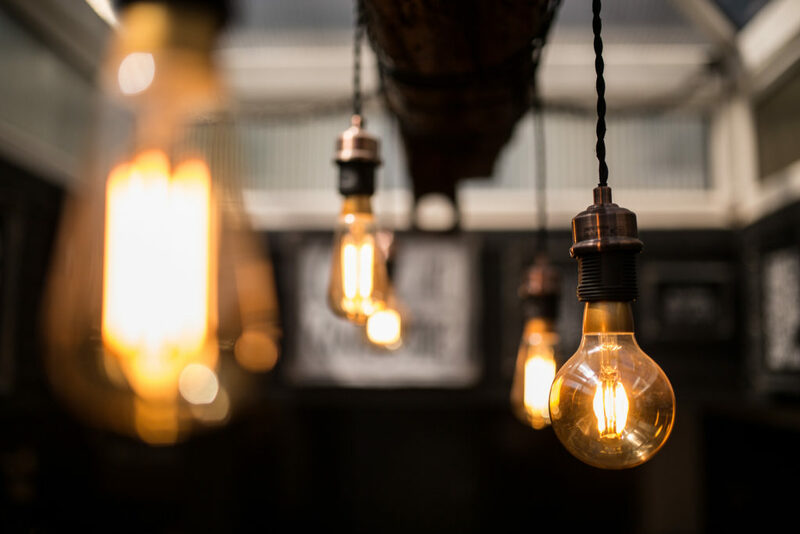 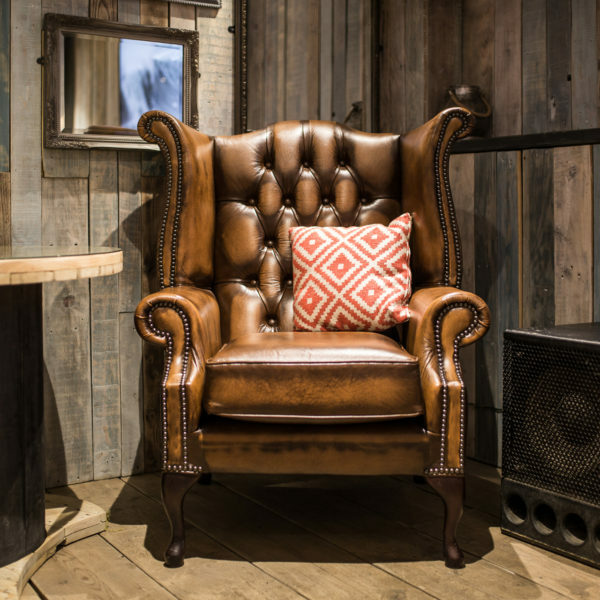 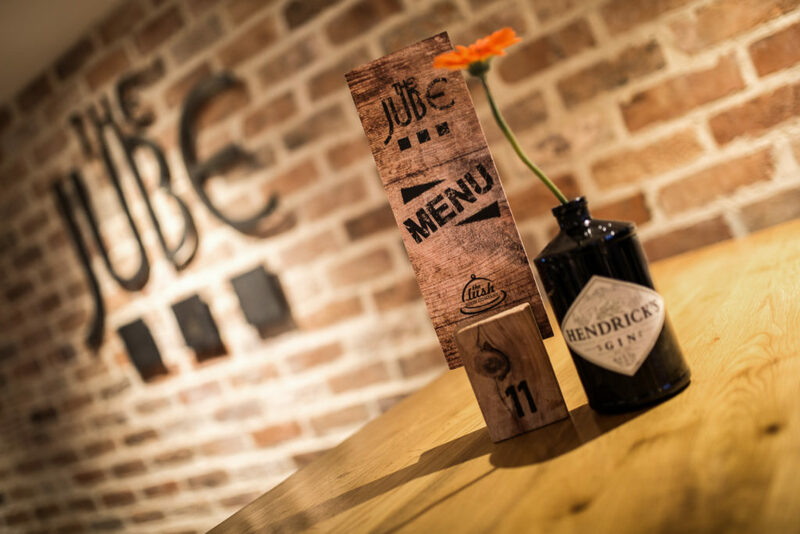 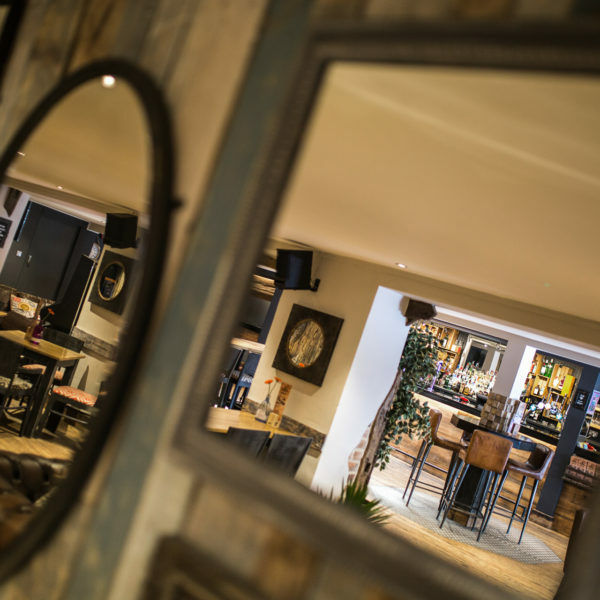 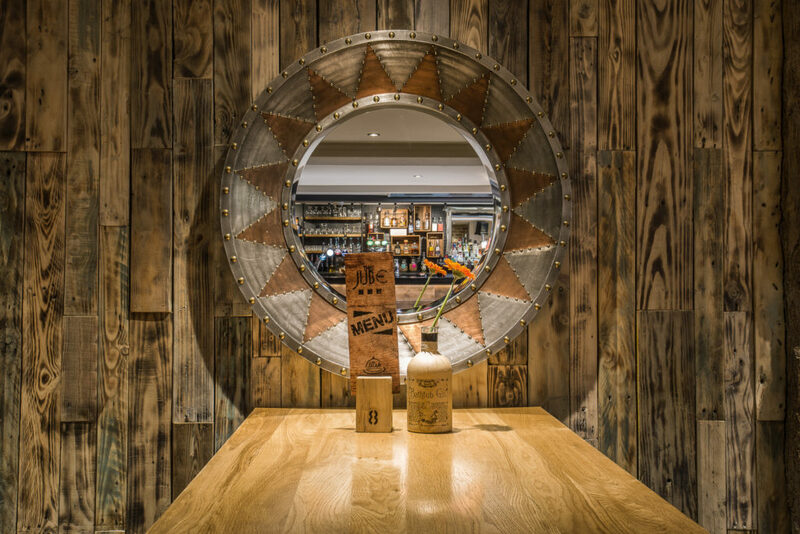 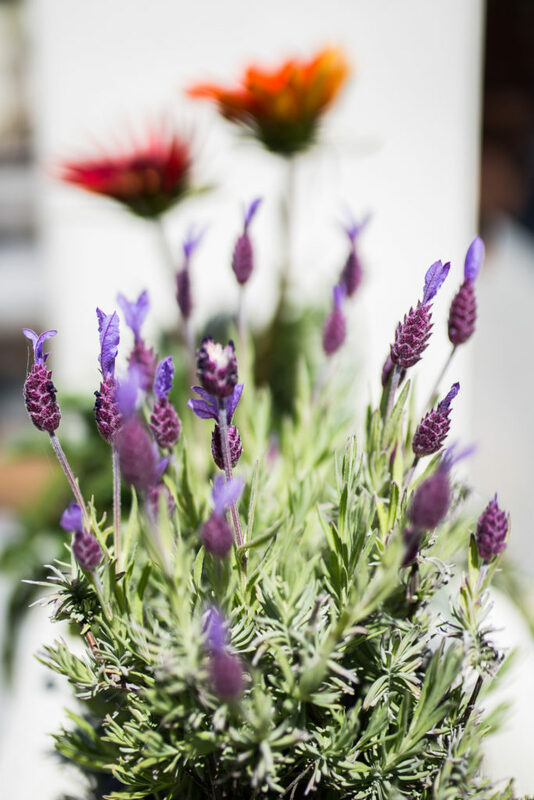 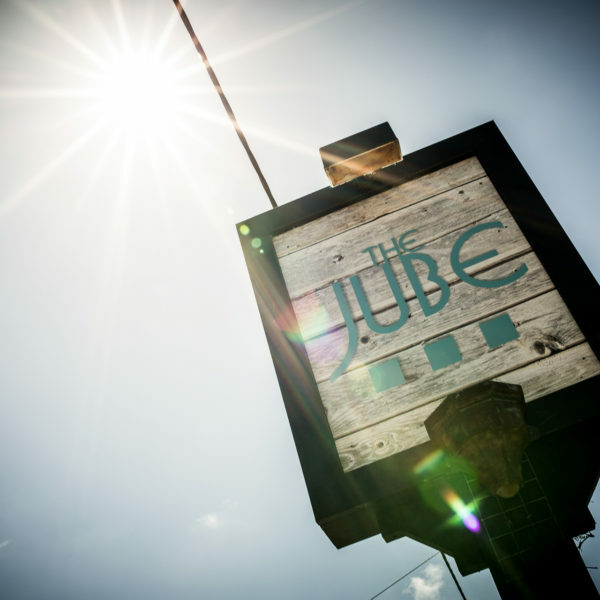 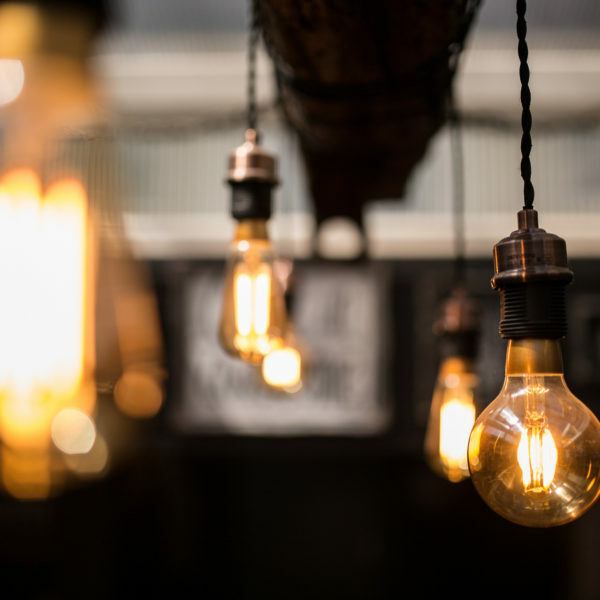 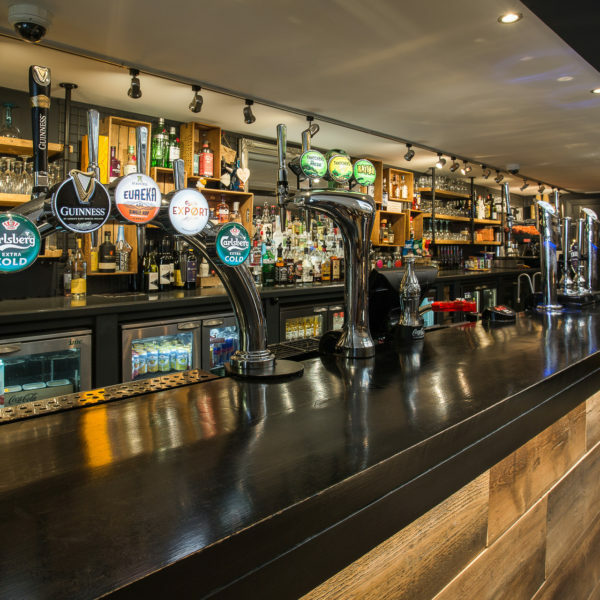 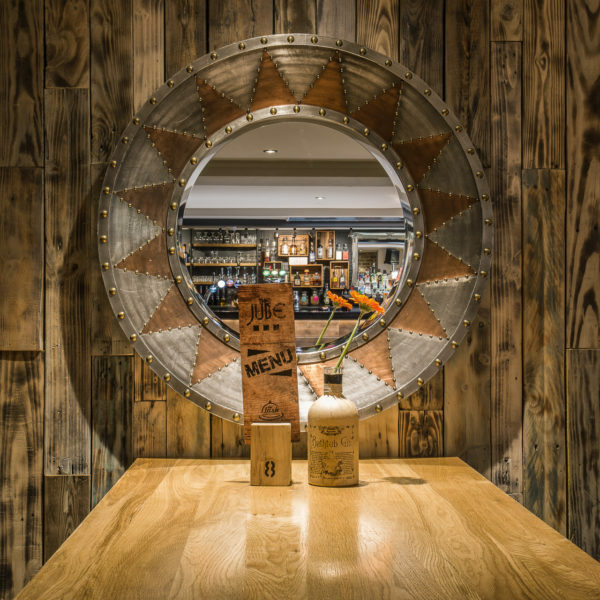 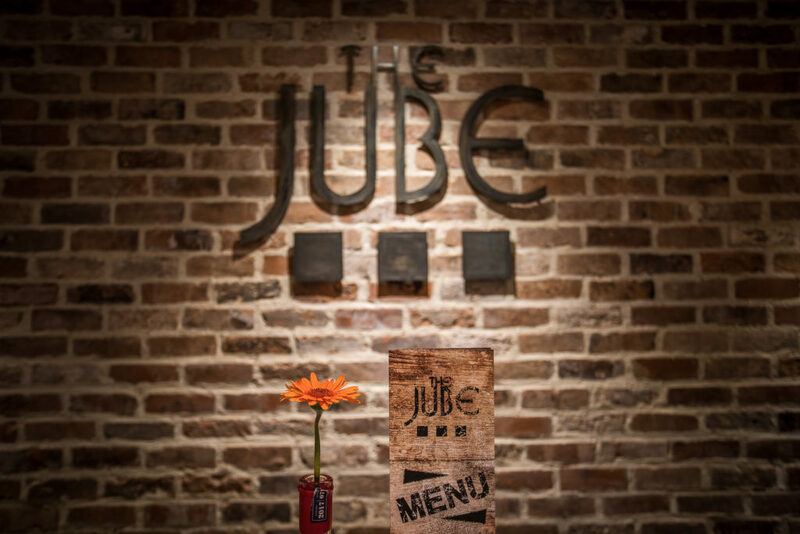 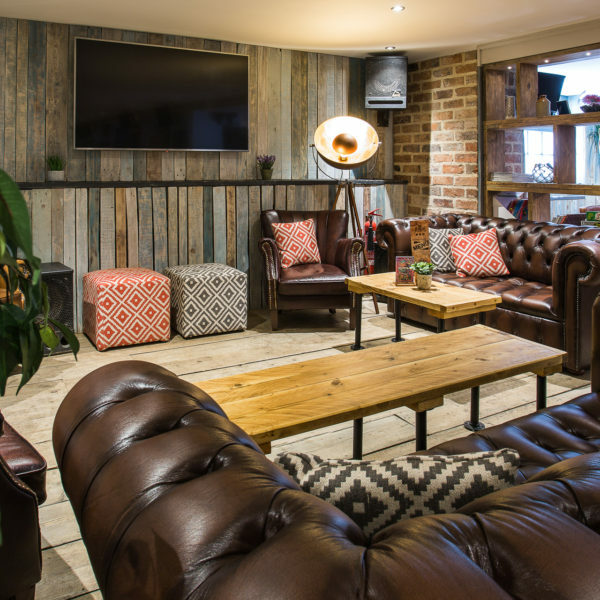 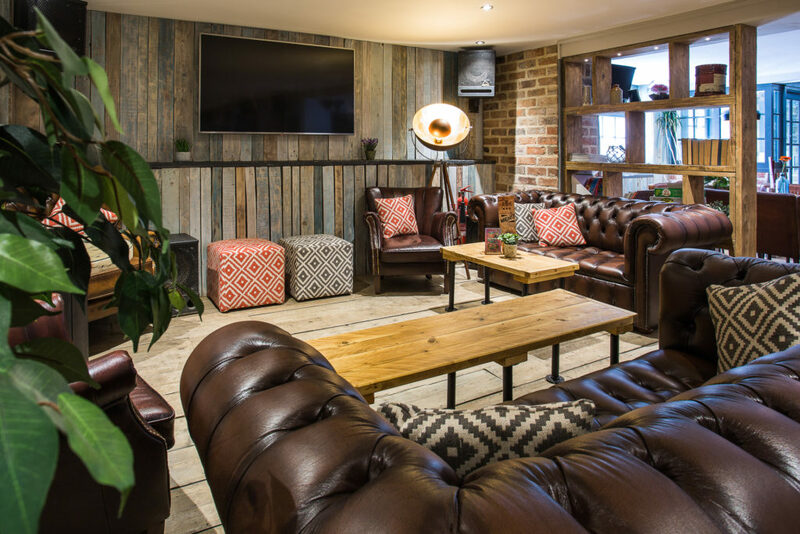 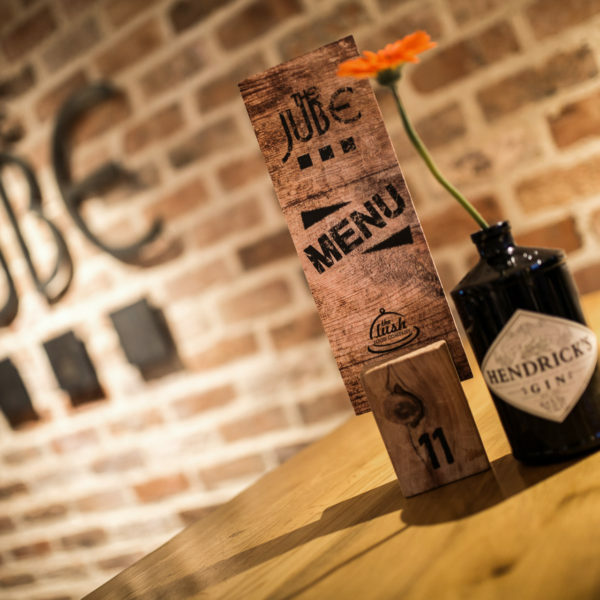 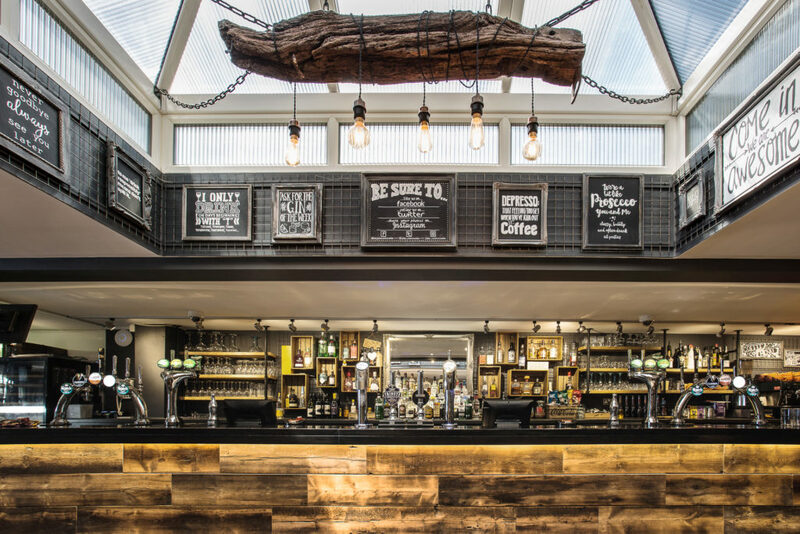 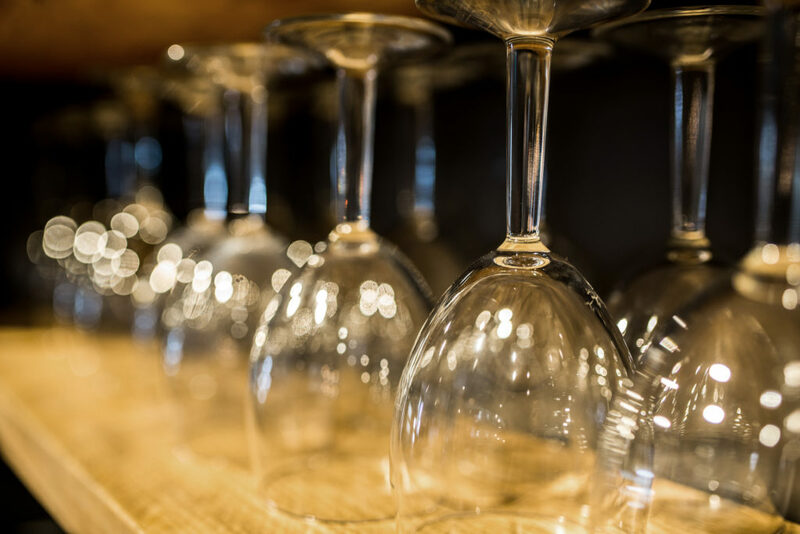 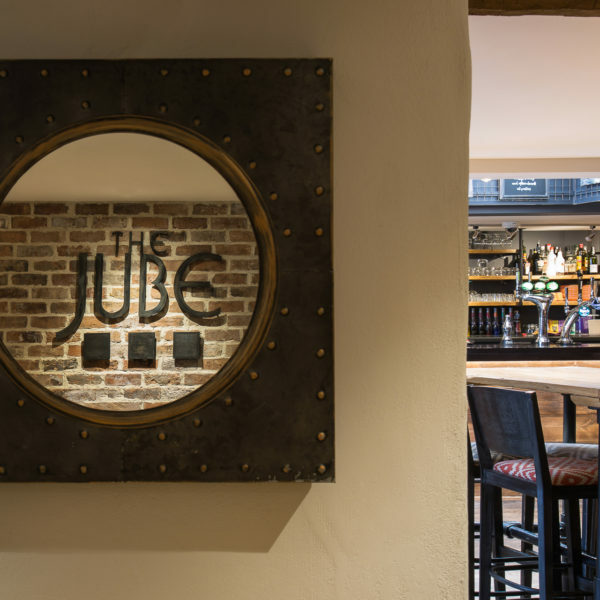 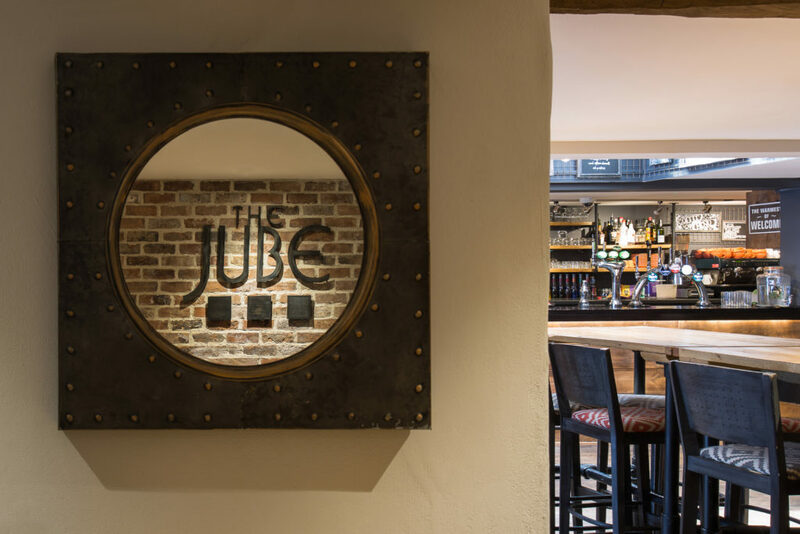 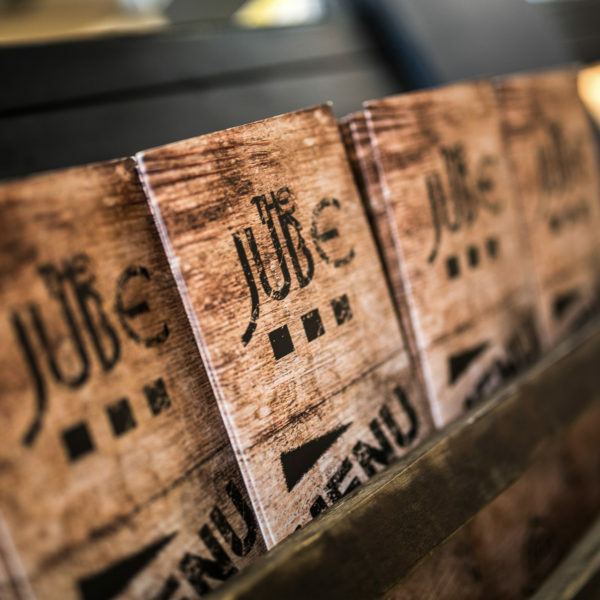 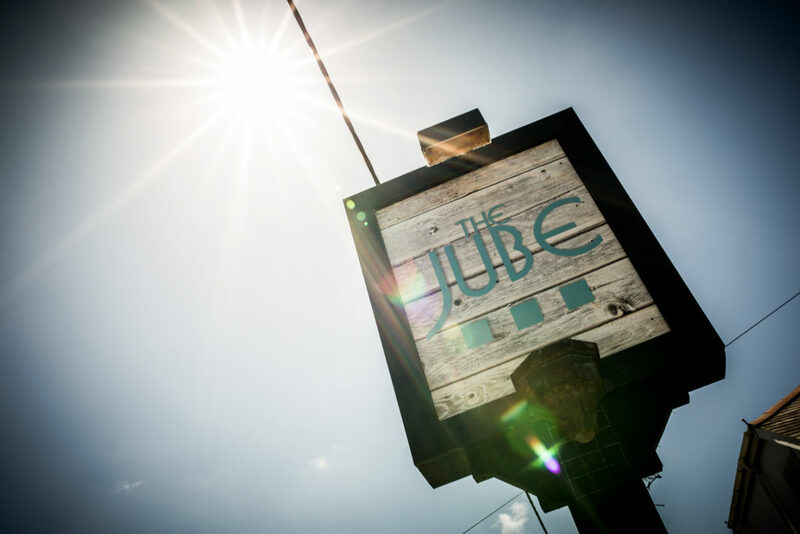 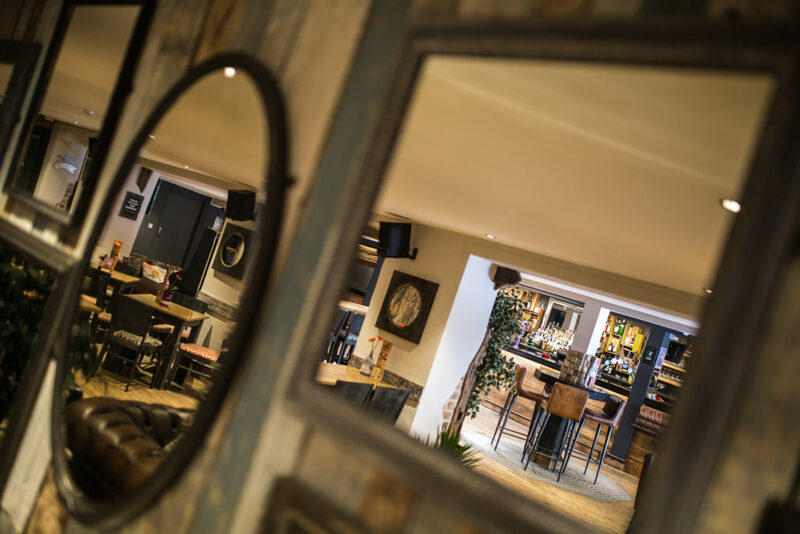 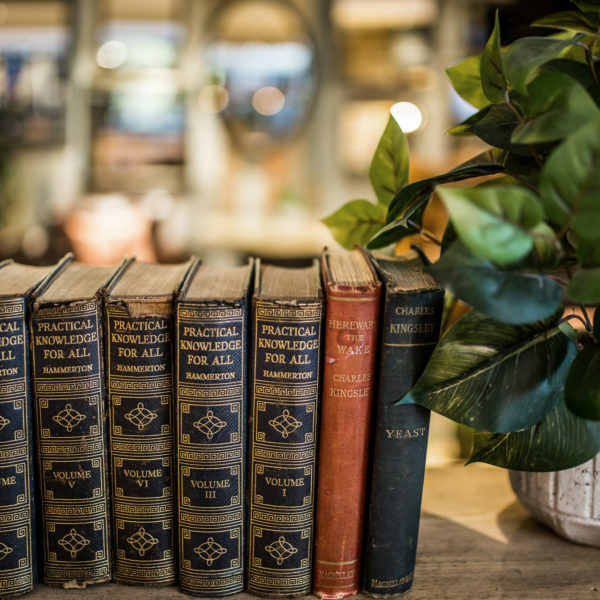 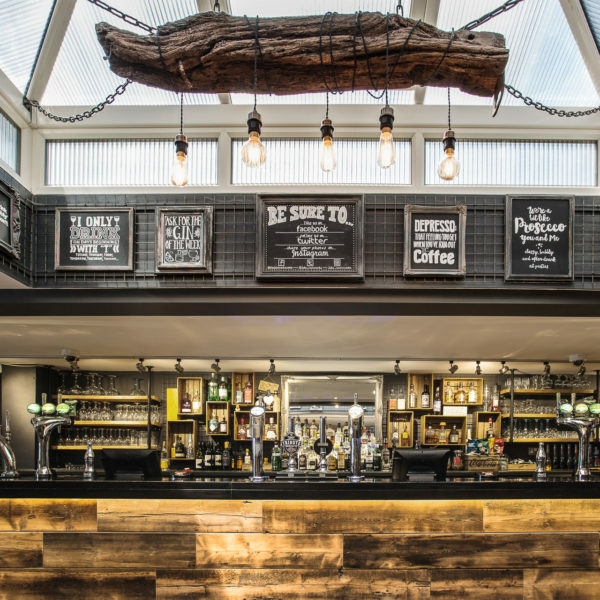 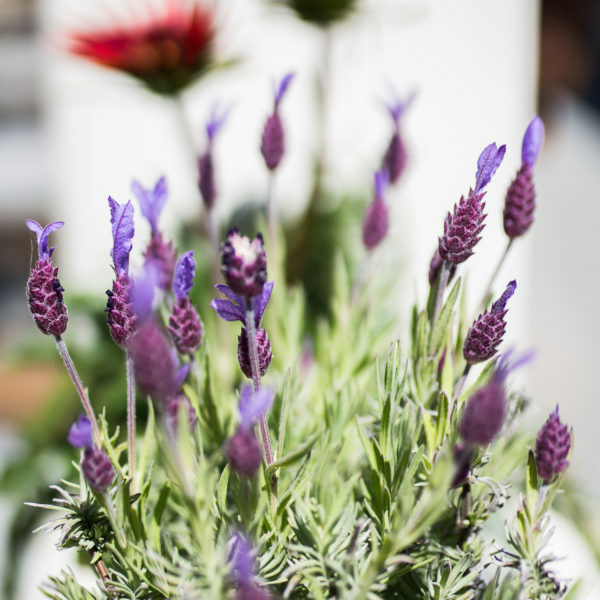 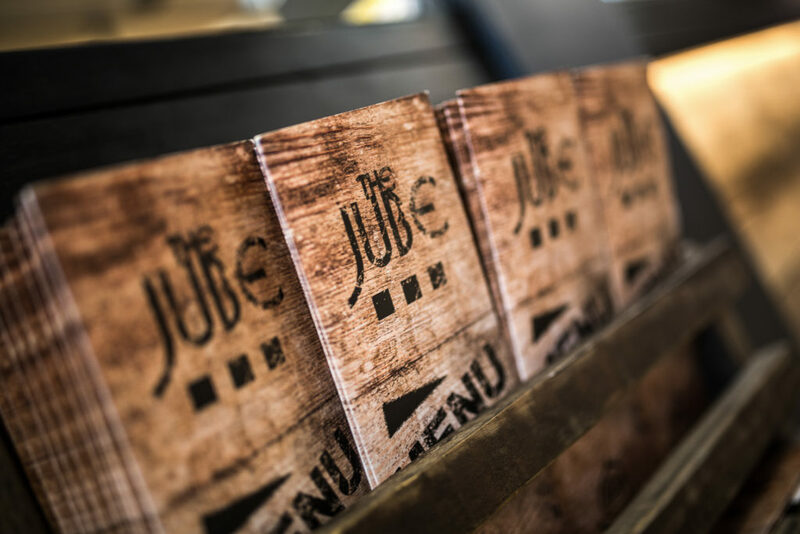 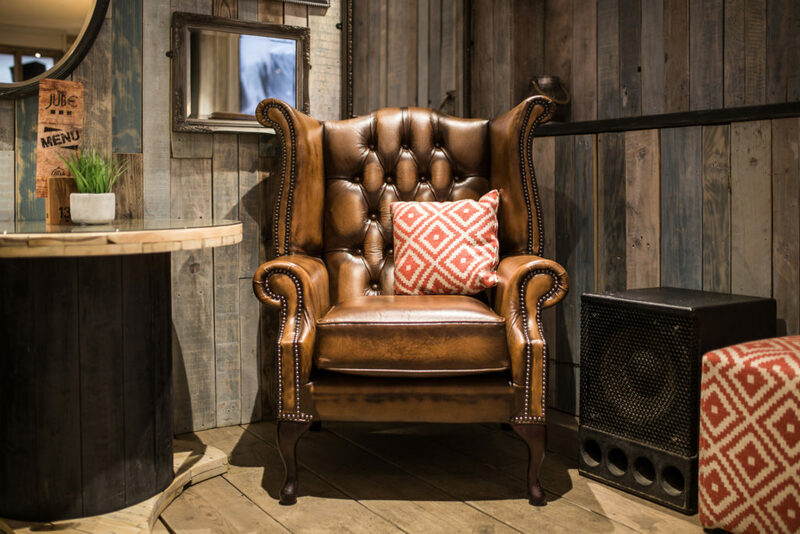 Recently renovated you will feel right at home at The Jube’s comfortable relax atmosphere where we welcome families and children in the day (as well as dogs), and in the evening we provide a contemporary upmarket pre club bar atmosphere.